Fairfield specializes in high end chairs and customizations are optional for all office furniture. They have the ability to use ANY fabric on any of their pieces. 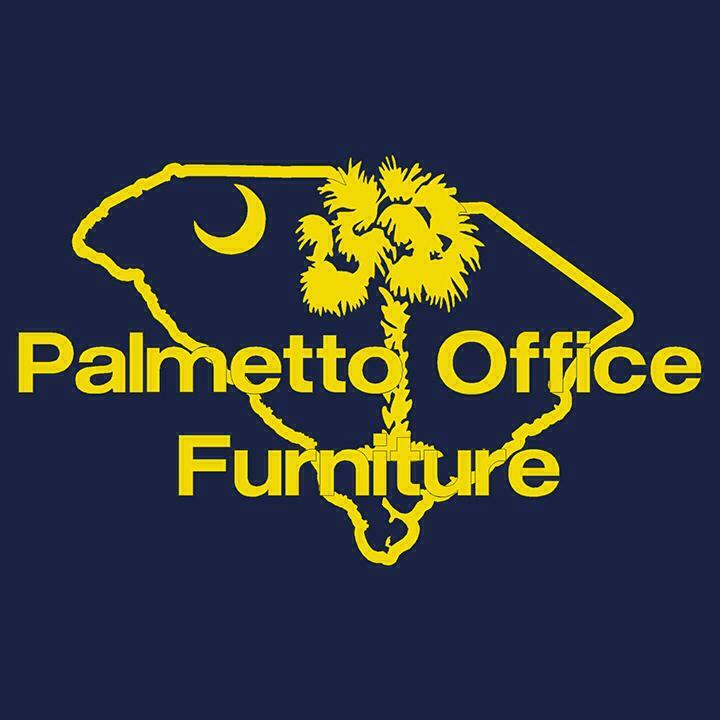 You choose the fabric and we will make your office furniture dreams come true. 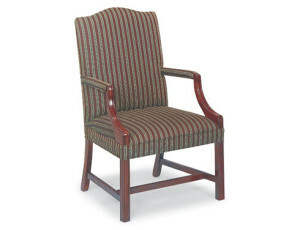 This comfortable Wood Accent Chair by Fairfield is a classy addition to any office space. It has a Nail-head Trim as an optional upgrade. This chair is also available in leather. Use this chair at your home office or mix up your work office with this chair! Anything you choose, this new wood accent reception chair is sure to be a hit. We also have bulk order discounts available. If you need more than 5 chairs, or if you plan on bundling your order with anything else call us for a quote.